LCSO Employee of the Month. Captain Billy Knox with the Liberty County Sheriff’s Office announced the Employee of the Month, at last week’s general departmental meeting, to be Investigator James R. McQueen of the Criminal Investigation Division. McQueen is no stranger to receiving this award as he was also the Employee of the Month back in February of 2017 when he was instrumental in making the arrest of a suspect in a Dayton Police Department robbery case that occurred in that city at a local service station. His tenacity has certainly not waivered since then as the primary event that earned him this honor a second time was when he volunteered to take on the investigation of a “cold case” murder that had lingered for almost two years with little new evidence to support criminal charges. Back on August 2016 a woman was reported missing from Houston which was investigated by the Houston Police Department. Almost a month later human skeletal remains were found in a vacant field in north Liberty County and at that time McQueen was a LCSO Patrol Deputy and received the initial call to make the scene of this apparent murder. Now fast forward to a year and a half ago when McQueen was promoted to Investigator and this case still languished in the files as now a “cold case” murder. Not content with seeing this case going unsolved because of his initial assignment to the actual murder scene, he volunteered to take on this daunting task of trying to obtain additional evidence and coordinating his findings with the Houston Police Department who still was carrying this victim as a cold case missing person. Only within the last few months did DNA evidence confirm the identity of the victim thus clearing the missing person report that Houston was holding. After months of tedious tracking down additional evidence, reviewing prior investigative leads and a determination that the person or persons responsible for this murder would not go unpunished, enough evidence was gathered to take the case to a Liberty County Grand Jury where only this week the case was presented for the possible indictment of a responsible party. Investigator McQueen began his law enforcement career in August 2012 when he graduated from the University of Houston Police Academy. Already a dispatcher with the LCSO he immediately stepped into the ranks of a Patrol Deputy and has not slowed down yet as he has now obtained his Intermediate law enforcement classification and is working towards the Advanced with well over 1,800 hours of police training to his credit. During his nine years with the LCSO he has attended such schools as Homicide Investigation, Crime Scene Techniques, is a pilot in training with the newly created UAV (Unmanned Aerial Vehicle/Drone) program and is the negotiator for the agencies Emergency Response Team. Perhaps this deep dedication to law enforcement comes naturally as his father is a LCSO Patrol Corporal and an Uncle has retired from the Houston Police Department. As Investigator McQueen puts it, “… it is a family profession..”. However, as busy as he is with his profession and the many hours he dedicated to the investigation of the cold case murder, he maintains that his primary focus is on family and friends with some time allotted to dove hunting and fishing and that his eventual goal is to retire from the LCSO with additional rank as the years go by. With his comment of “…wanting to do something meaningful…” there is no doubt this lofty goal will not be reached. 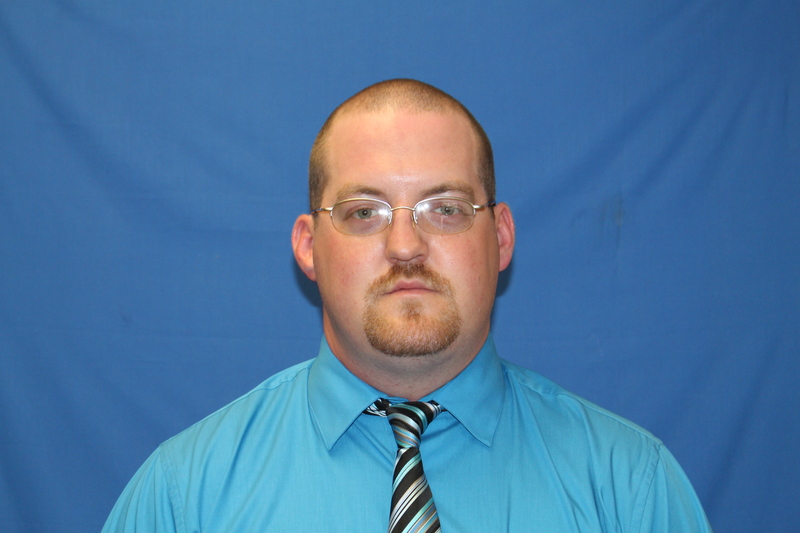 And it is for this reason the Liberty County Sheriff’s Office is asking the public to help us salute Investigator James R. McQueen for being selected as the Employee of the Month for December, 2018.